Please email Lindsay Sandoval to sign up for daily press clips about higher education. Sign up for our newsletters: EdPrepped, StudyColorado news, GEAR UP or Colorado Opportunity Scholarship Initiative. 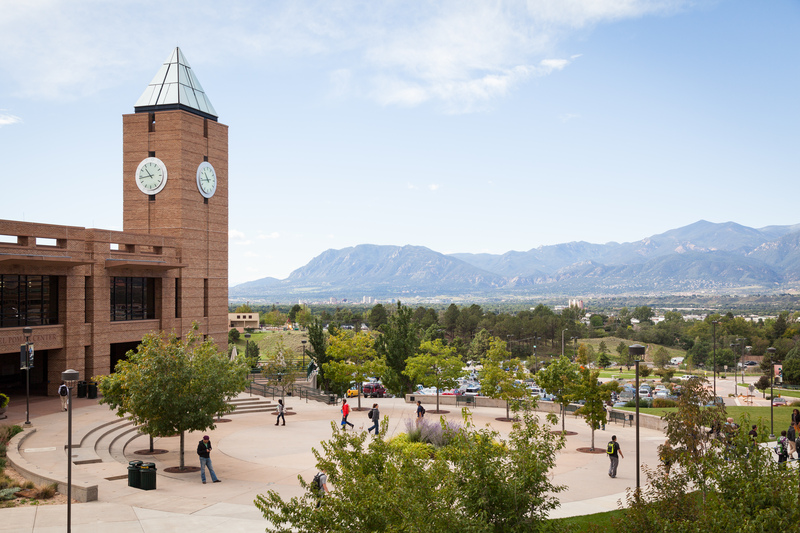 The Colorado Department of Higher Education is committed to transparency and open government. Please find our Colorado Open Records Act Policy here. More information: Contact Megan McDermott by phone at 303-974-2495 or via email at Megan.McDermott@dhe.state.co.us.